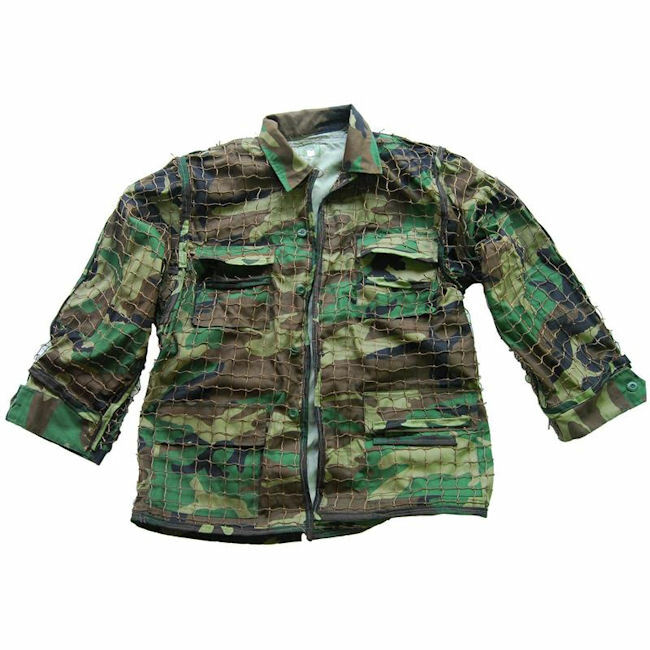 This BDU is a Custom suit and can take 5-10 days to build and ship. 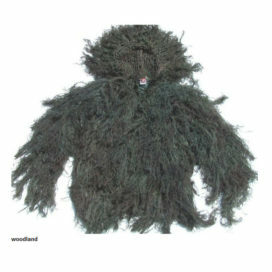 With the BYO (Build Your Own) Ghillie Jacket you simply purchase the Traditional Jute or Synthetic Ultra-Light Jute and tie it to the netting that we have pre-sewn to the BDU Jacket. 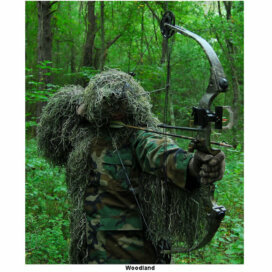 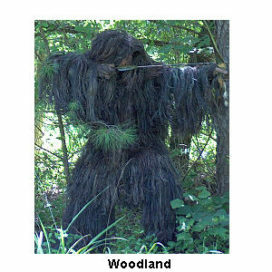 Some prefer to build their own Ghillie Suit and may want to use Traditional Jute instead of Synthetic and with this you can go either way. 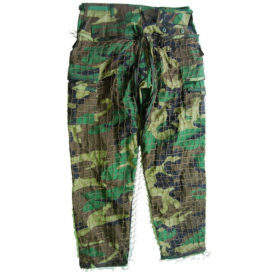 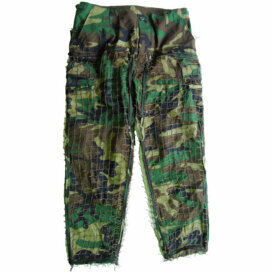 Our nylon netting is sewn directly to a Military BDU Jacket. 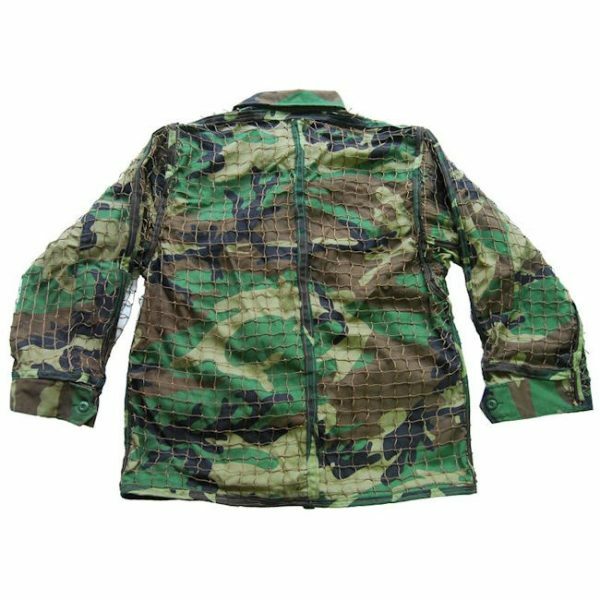 The netting is double stitched to the jacket for maximum durability. 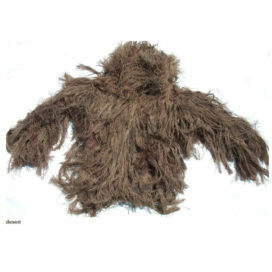 You can use your own materials to garnish the jacket, or order our synthetic or Jute thread. 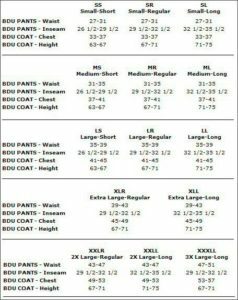 If you order our thread, the jacket only needs about 3-4 bundles, or 1.5 to 2 pounds of thread. 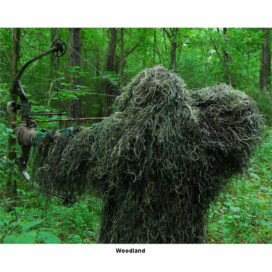 The Jacket does not have a built on hood so you can order our BYO Boonie hood to match your jacket.